Now’s the time to test yourself over the Half Marathon distance! 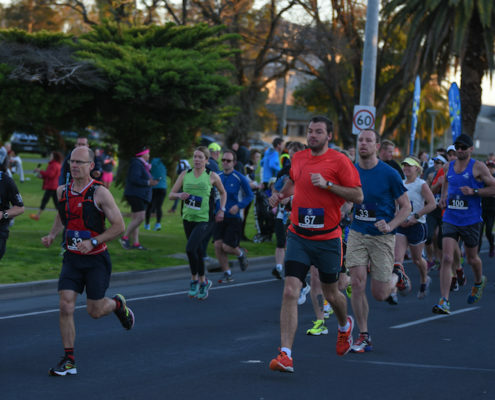 This course is an ideal lead up to those training for the full distance at Melbourne Marathon or those who have accepted the challenge of stepping up to a longer distance. 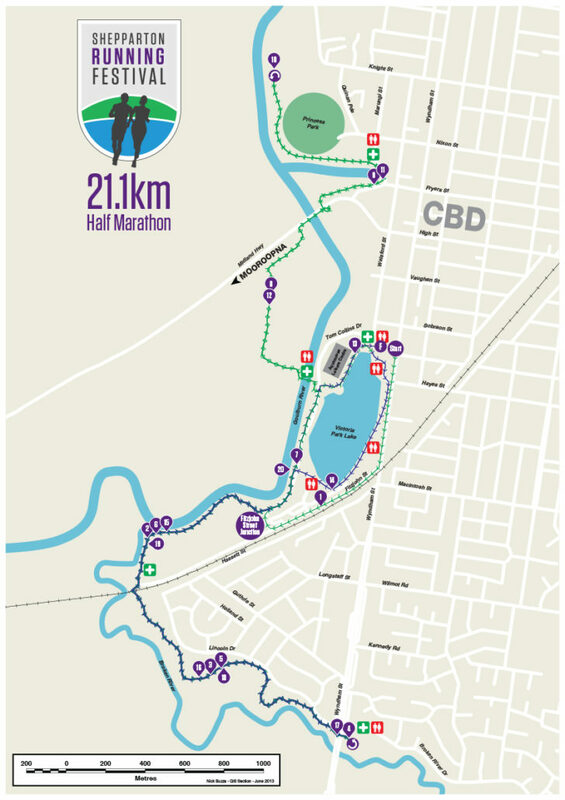 Our Half Marathon course is one full lap and one half lap of the Marathon Course. It is essentially flat, scenic and there are plenty of spots where your supporters, friends and family can gather to cheer you on. Thanks to our sponsors Shepparton Show Me. Sign up early to secure the best pricing. *Registration service fee included in entry fee. *Credit charges of 2.5% not included in entry fee. *Please note entry fees are subject to change at any time. © Copyright - Shepparton Running Festival.